This article is intended to show you how to save the videos and pictures that you receive on WhatsApp to the camera roll on your device or to your computer. You might have been one of the people that wanted WhatsApp to stop saving every image and video that you received and successfully accomplished this. However, you still have some that you would like to save and that is easy for me to show you how to do. You can achieve this in just a few simple steps. 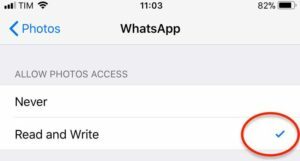 Even if you have the auto-download function switched off, you can still allow photos and videos to be saved manually if WhatsApp has permissions to access the camera roll itself. Those are all the steps to saving images and videos from WhatsApp to your iPhone. 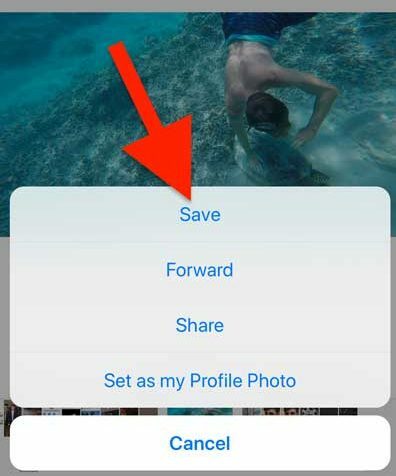 If you have not allowed WhatsApp to access your camera roll, your iPhone will ask you to give it access when you choose to save the content to your phone. You can allow it from here. 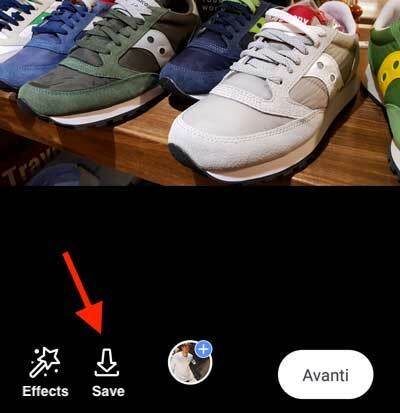 Tap on the download/save button at the bottom left and the content will be added to the phone’s gallery automatically. This process may very slihtly depending on the brand of Android phone and OS you use. If you do not see your photos in your main gallery, you can find them in a created folder in your files. It should read something like: WhatsApp/Media/WhatsApp Images. You may need a file manager to access the content. You can also access this folder to delete its contents and free up space on your device as well. Deleting it here will remove it both from your accessible gallery and from your phone’s memory. If you are using an app to help clean up the internal memory and space on your phone, be mindful that this folder could get automatically deleted to save and free up space. Be sure to back up the images to a cloud or a computer to not risk losing them. You might find it is easier to just download pictures and videos to your PC rather than taking up space on your device. 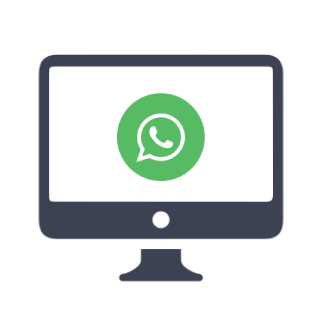 Here are a few of the ways that you can do this using either a Windows PC or a Mac, or through the online service WhatsApp Web. Log in and click on the chat with the content you wish to download. Hover over this content and eventually an arrow will appear in the upper right corner of the image or still. Click on this, and in the menu that appears, select to “Download”. 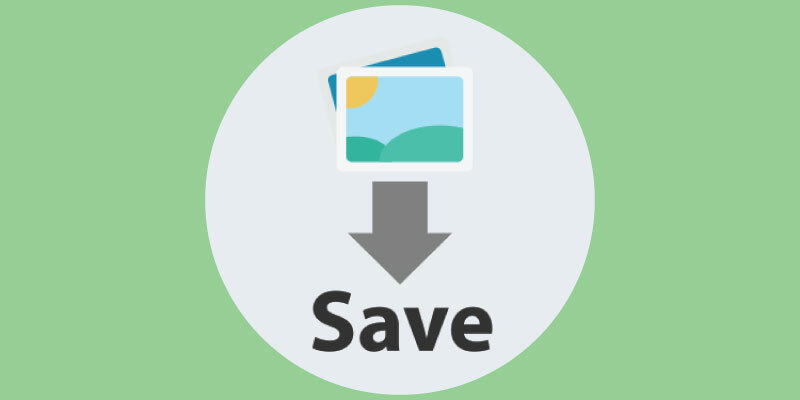 Choose the folder where you want to save the content and then choose “Save”. You can also download it by clicking on the content itself in the thread and choosing the download option once the content loads. You will find that Mac systems are very similar to Windows in this regard. The saving procedure itself is really all that is going to change. One you have selected to download the content, you must name it and then choose what folder to download the content to. Once you have signed into the service, you can follow the steps above to download things on a computer. You start by hovering over the content, clicking on the arrow, and choosing to download from the menu that appears. You just have to choose where to download it to. 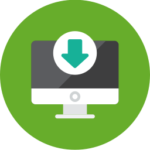 The service also offers the same options as Windows PCs, allowing you to click on the content and directly choose to download it there. If you have any questions or concerns, I am here to help you out. Drop a comment below with your issue and I can help you through whatever problems you might have.